← How to convert documents of Microsoft Office PowerPoint to PIC? 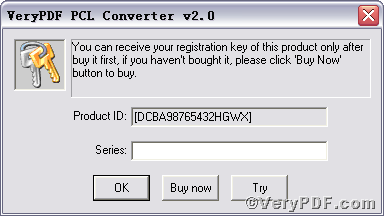 Px3 and pcx files are not usually seen or viewed in average computer, let alone converting them. The VeryPDF.com released an advanced tool to convert px3 to pcx and set page size. The detailed operation is easy; you can take the following steps as reference. You should launch command prompt window. Because the command line is bound to be operated under the MS-DOS environment. The procedure is easy, and the following pictures will guide you. When the following appears, you will have the command prompt window. 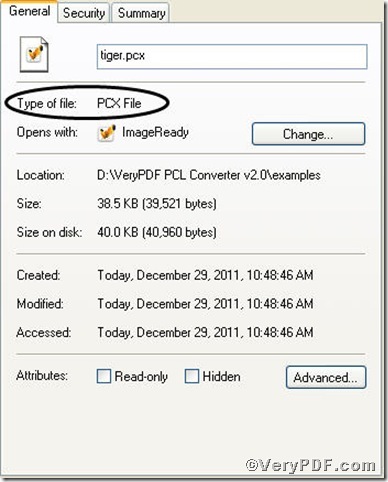 Open the output file to check if px3 has been converted to pcx file, screenshot again. 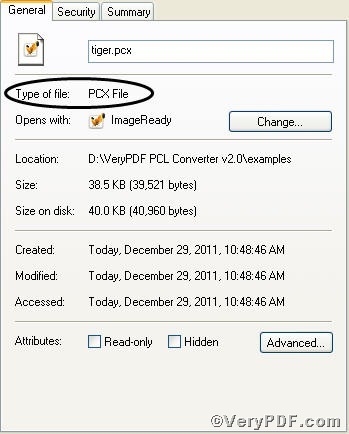 So far, you have successfully converted px3 to pcx so as to you can read your px3 file in pcx document format. Please open pcx file in a computer with installation of pcx reader to check the page size. If you have any further questions, please leave them below, the VeryPDF.com values them very much. 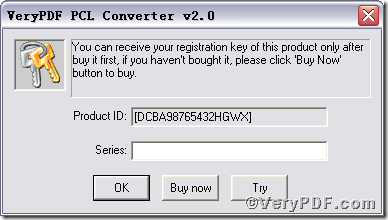 How to convert PDF to PNM?